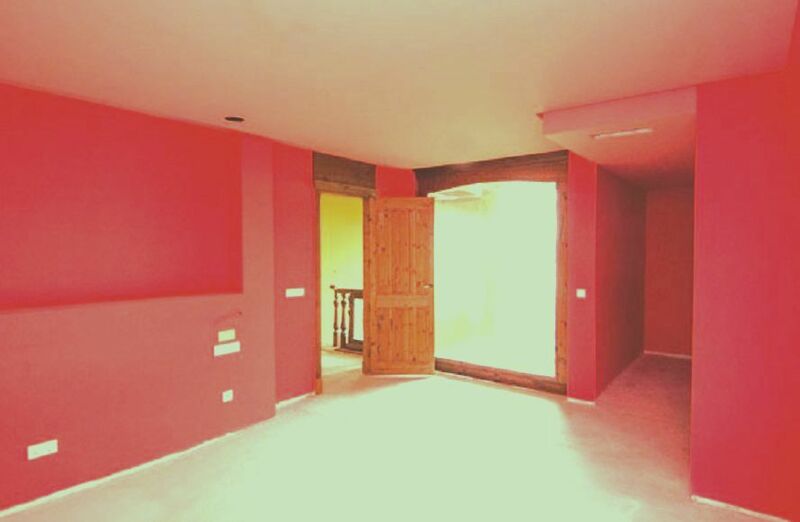 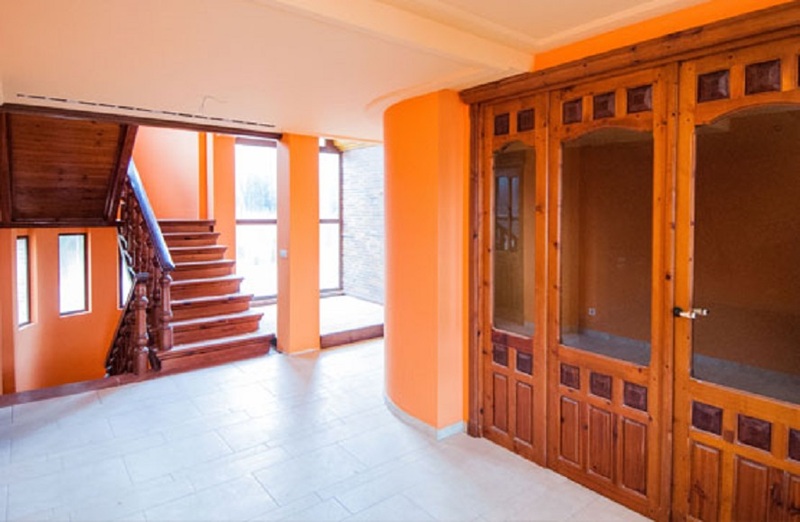 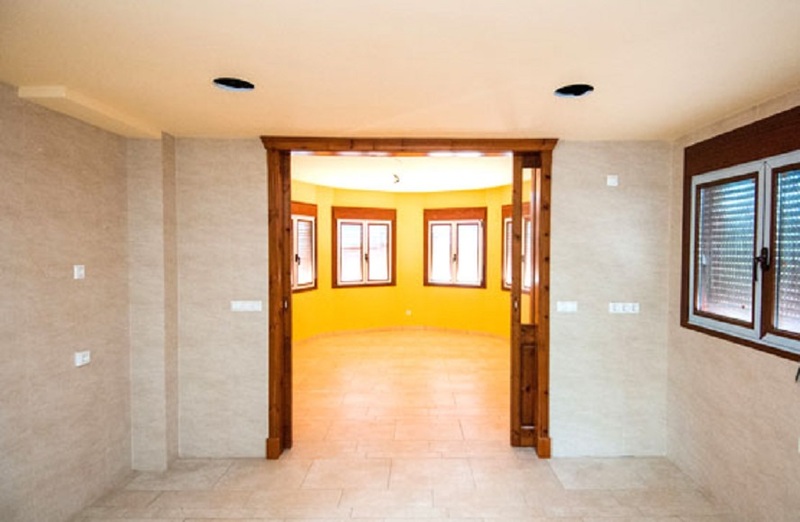 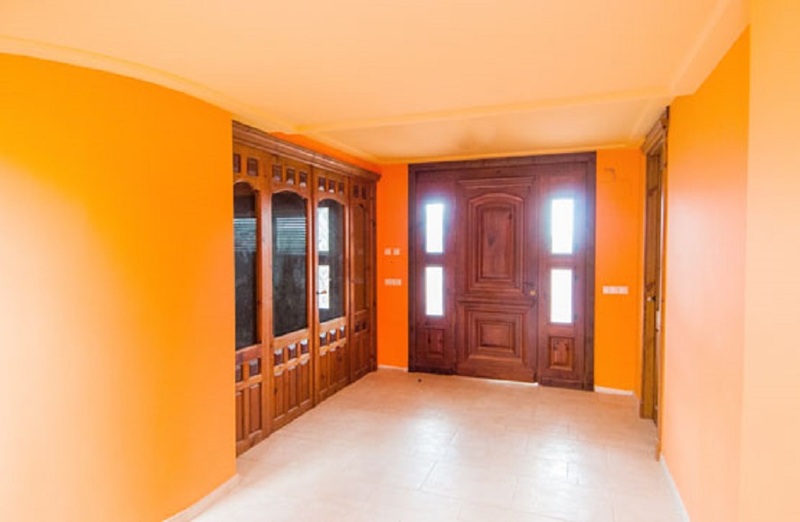 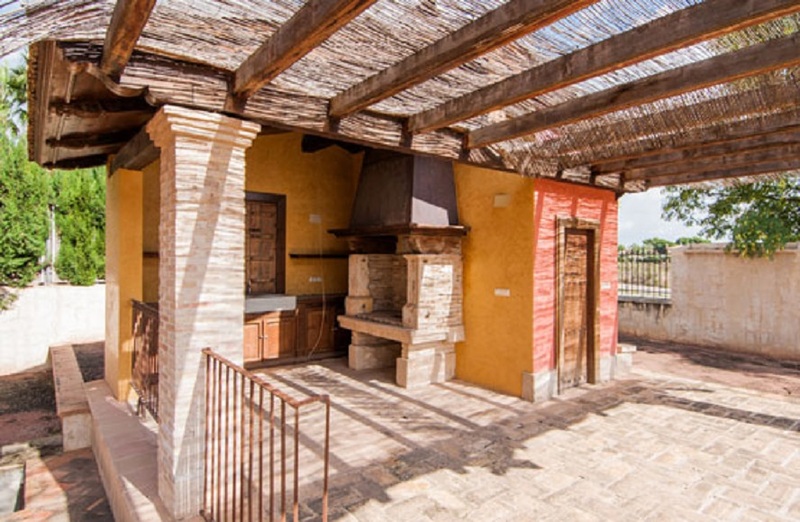 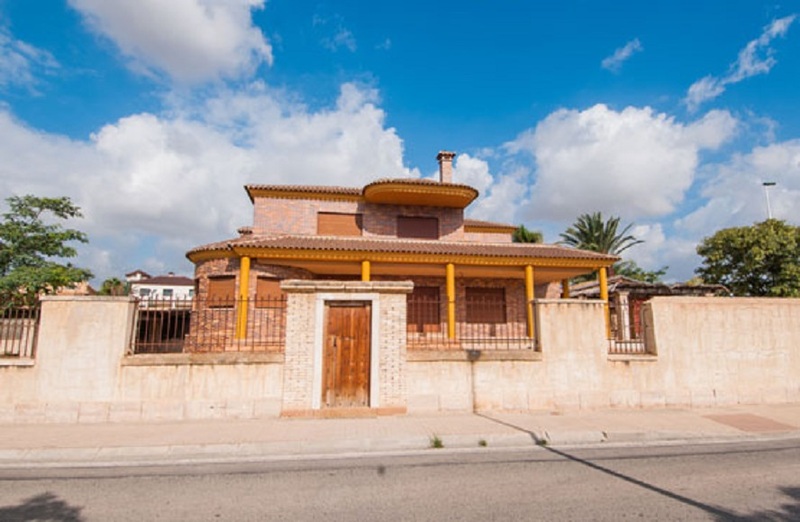 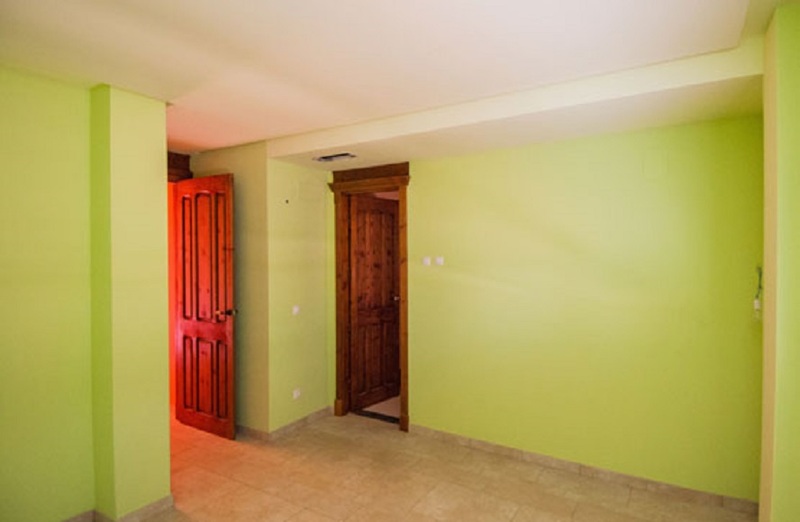 Spectacular single family house, south facing in Elche, Alicante. 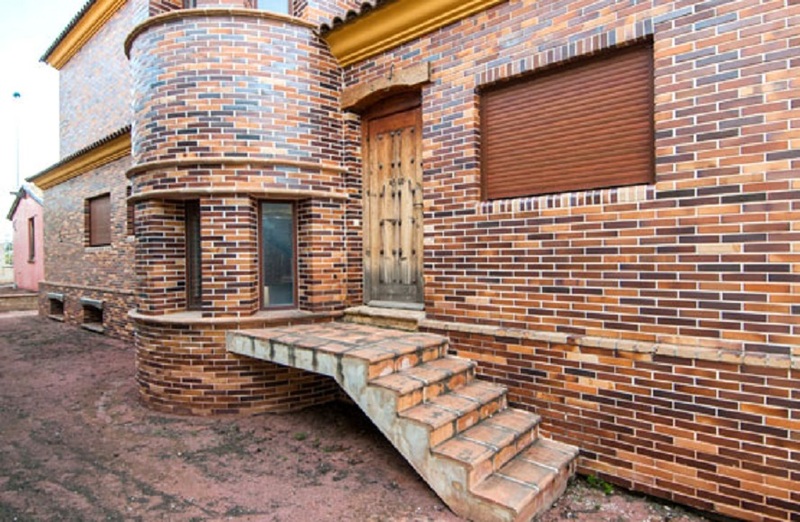 It has an original and different construction. 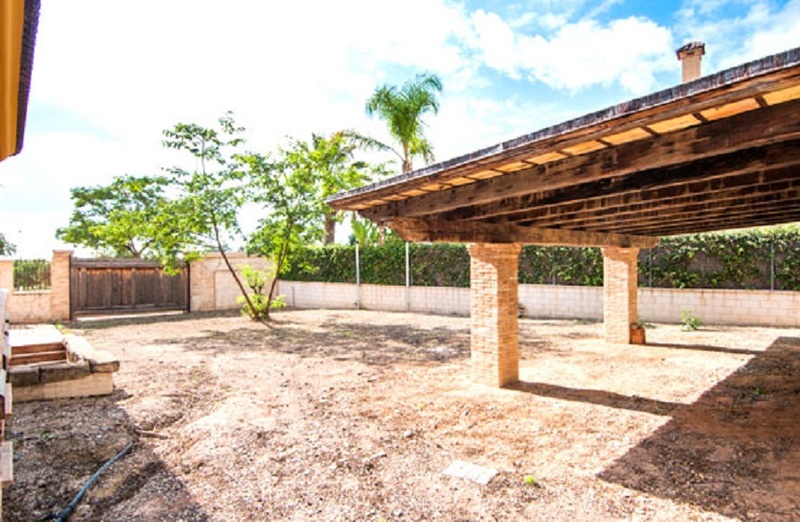 The house has a large patio with porch and barbecue, which will delight the whole family, including pets. 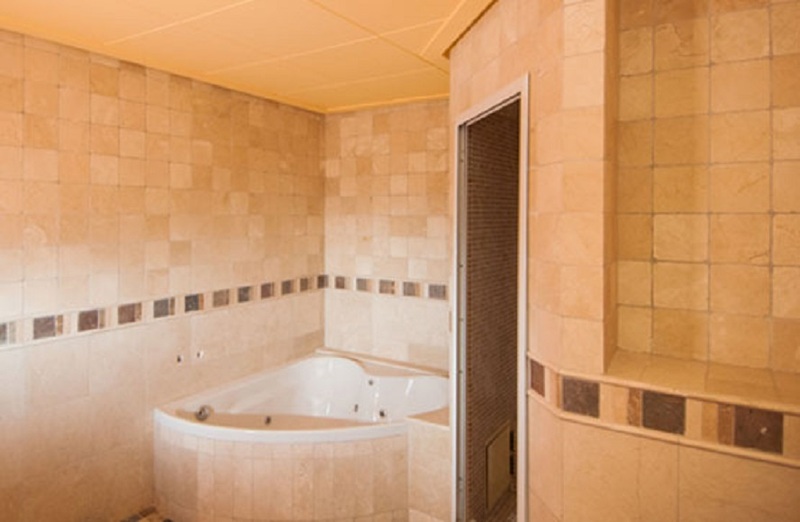 Jacuzzi in one of the bathrooms.